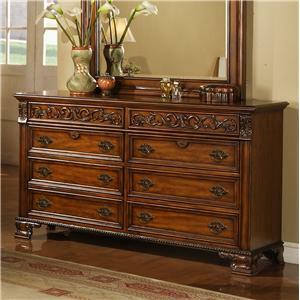 Accent your master bedroom with this beautiful dresser mirror. 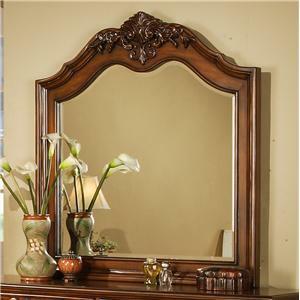 The large landscape mirror is framed with elegant wood moulding and topped with an arched motif. 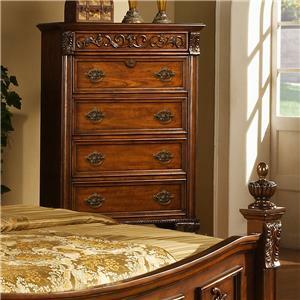 Finished in a rich, warm cherry. 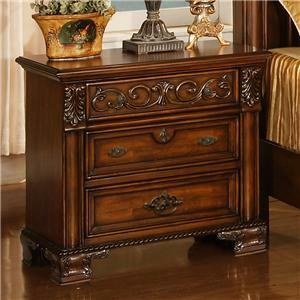 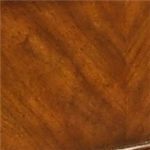 Pair with the matching dresser for the complete set. 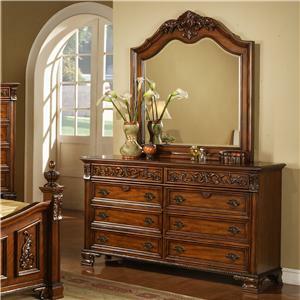 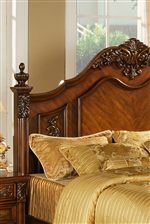 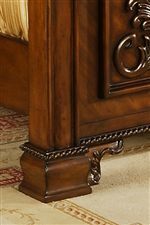 The 0185 Traditional Cherry Arched Landscape Dresser Mirror by Lifestyle is available in the area from BigFurnitureWebsite.